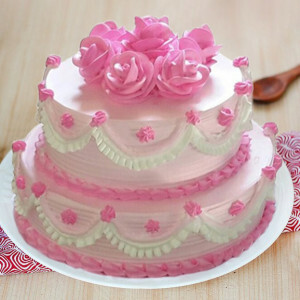 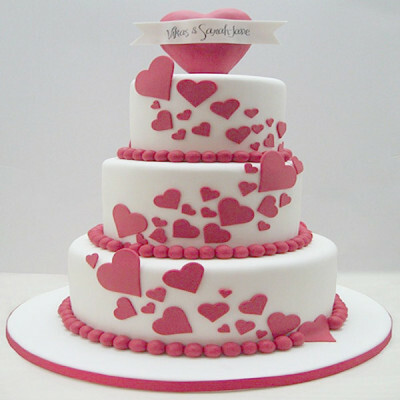 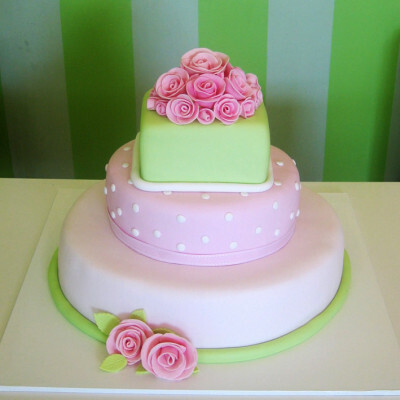 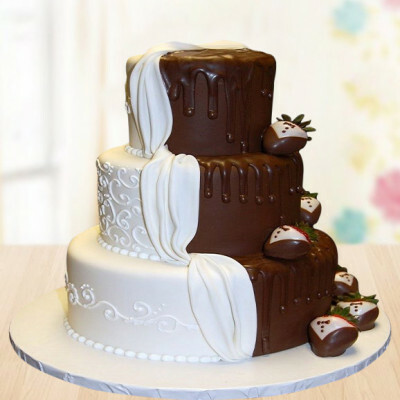 Shower your love on your other half by ordering gorgeous Designer Cakes for Valentine's Day online, from MyFlowerApp. 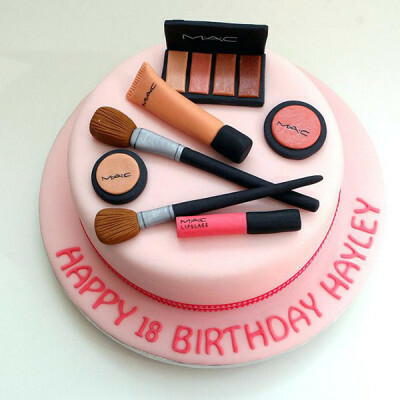 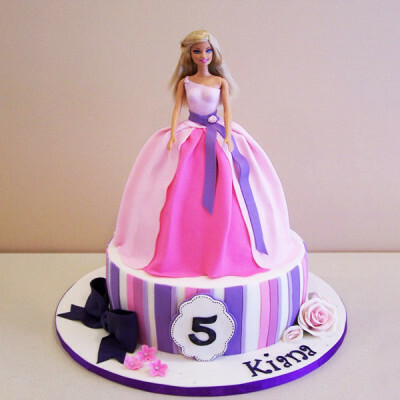 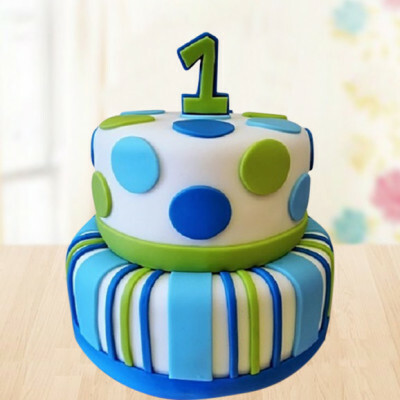 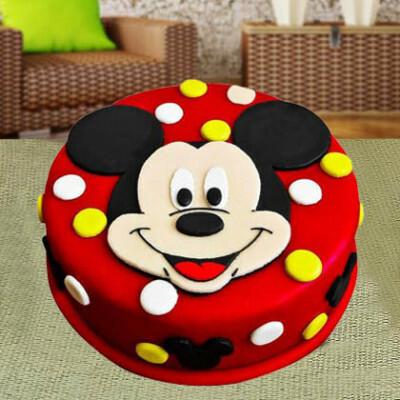 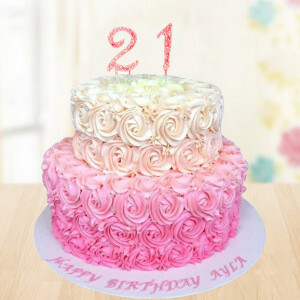 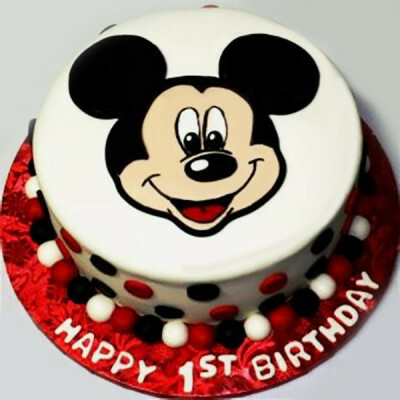 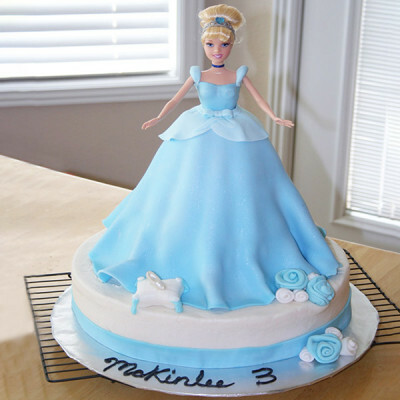 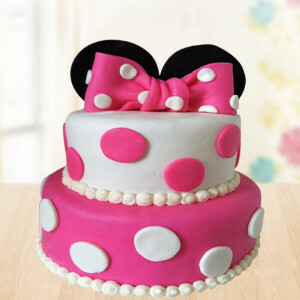 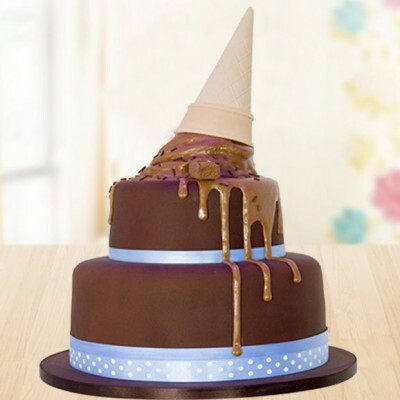 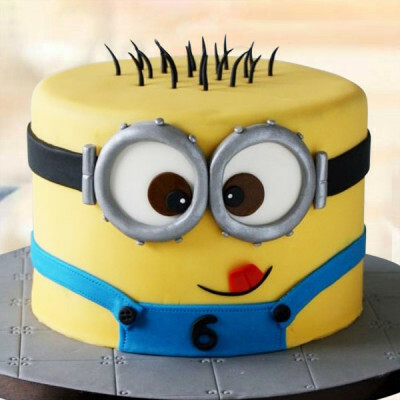 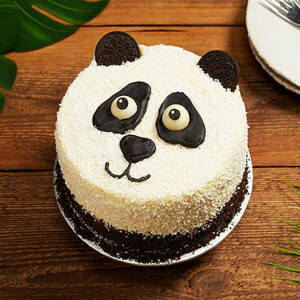 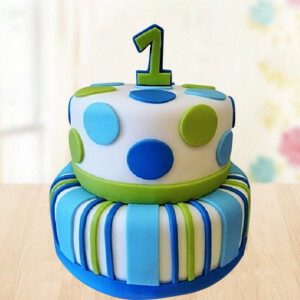 Order their favorite cakes designed in their favorite themes, and styles, in two, three tiers and get them delivered to their doorstep. 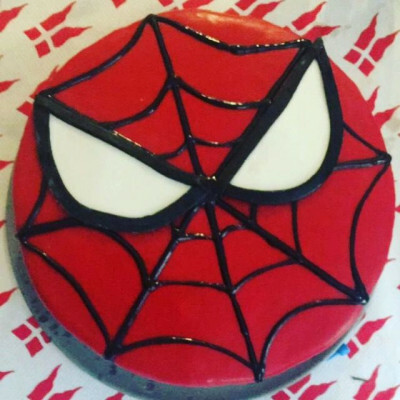 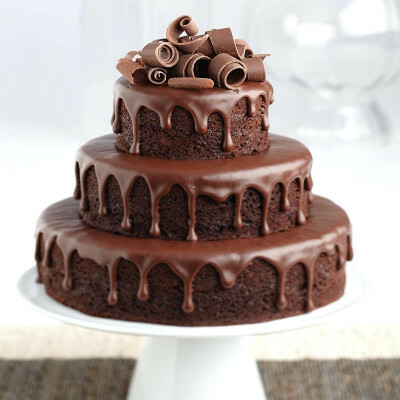 - 1 Kg Chocolate Truffle semi fondant cake as per image. 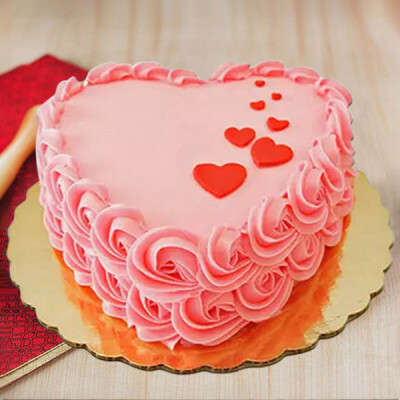 Express your love for your soul mate, This Valentine's Day 2019 by getting their favorite Designer Cakes delivered quickly, online with MyFlowerApp. 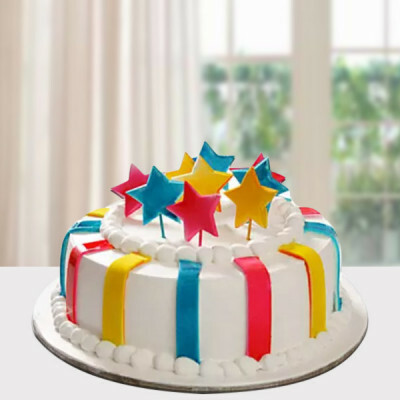 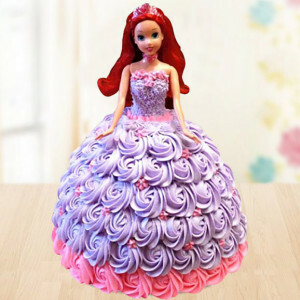 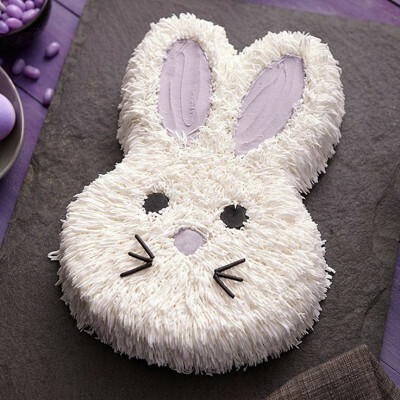 Get gorgeous cakes in romantic themes, in their favorite flavors, including butterscotch, red velvet, black forest, strawberry, chocolate, and more. 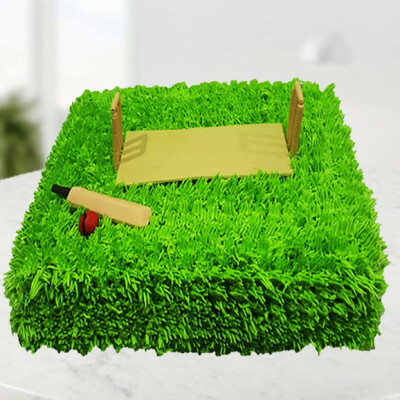 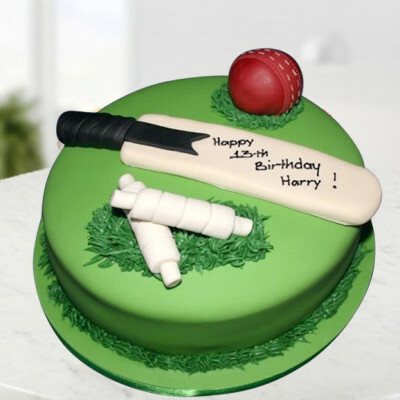 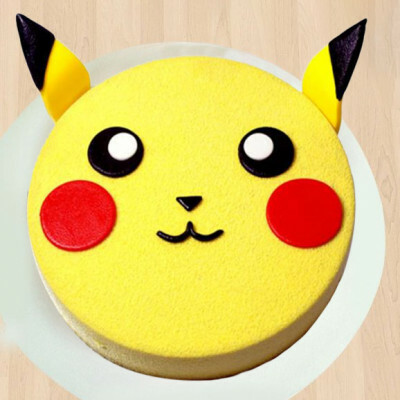 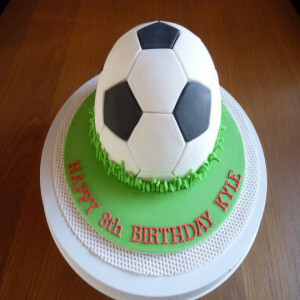 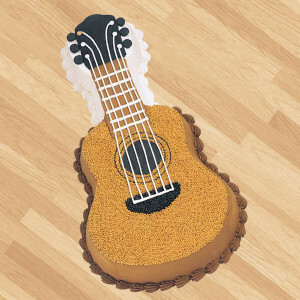 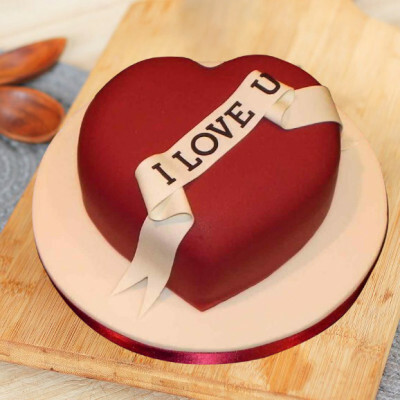 Order cakes in heart-shape or with adorable messages, or go for something that has a special significance for your sweetheart, like Sports Car Theme Cake, Guitar Cake, and so on. 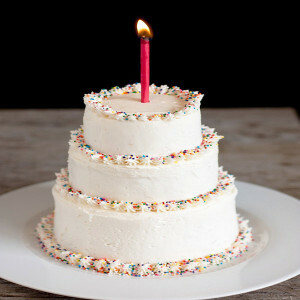 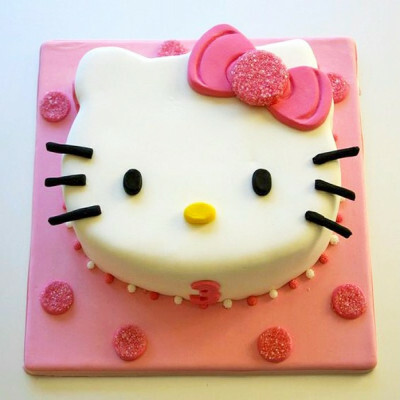 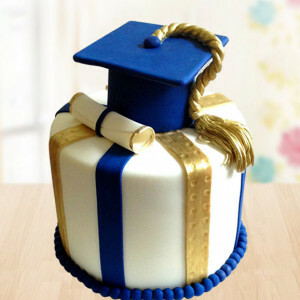 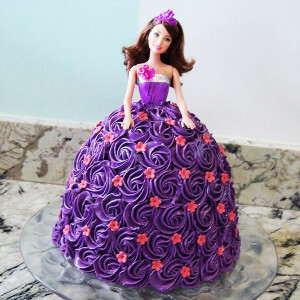 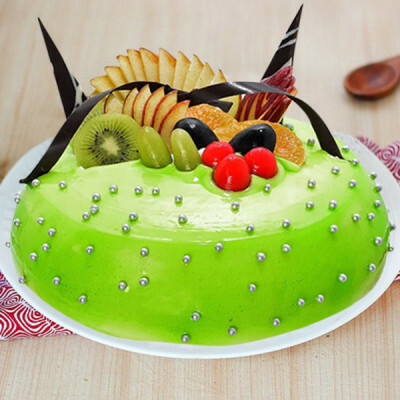 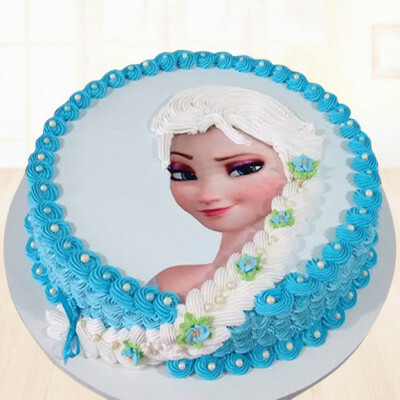 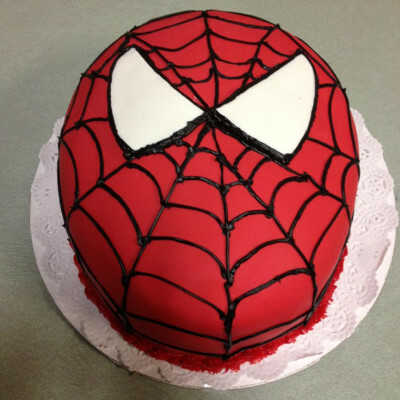 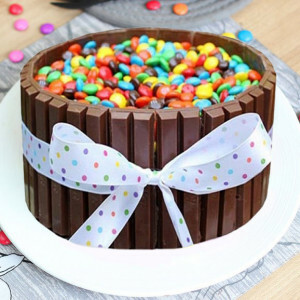 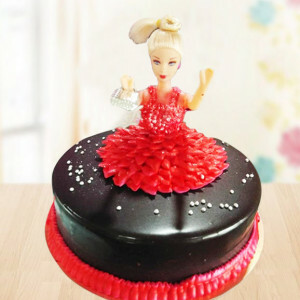 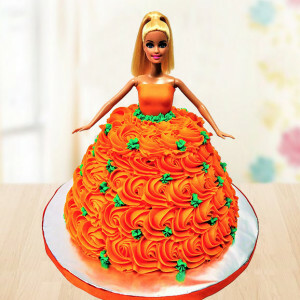 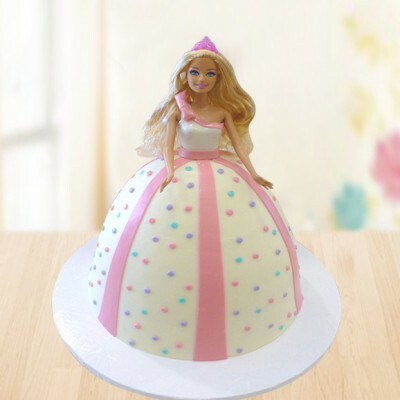 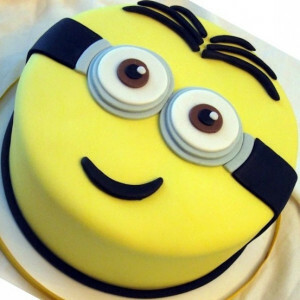 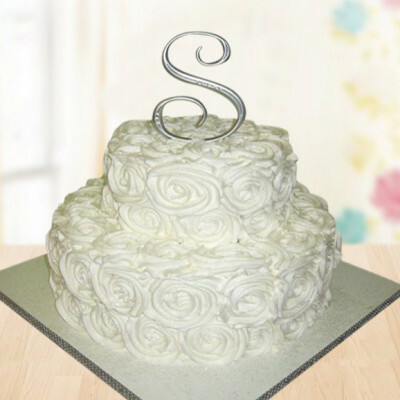 We can deliver these freshly made cakes, anywhere in India within 3 hours if you opt for our express delivery services. Select your preferred designs and flavors, and maybe include your partner’s favorite gifts along with the combo like flowers, chocolates, Valentine Mugs, and more. Get swift delivery anywhere in India, along with free shipping. 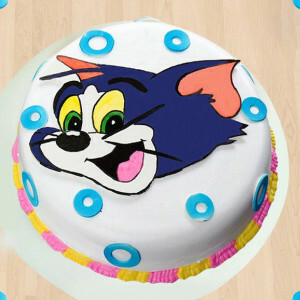 We cover the entire country, including major cities like Delhi, Mumbai, Chennai, Pune, Bangalore, Hyderabad, Gurgaon, and Kolkata. Add the spice of love and romance and choose your darling’s favorite flavors in Designer cakes for Valentine for home delivery this 14 February 2019. 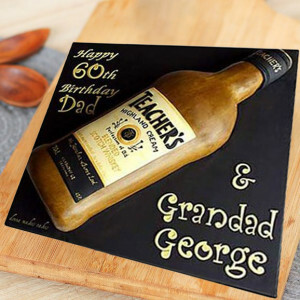 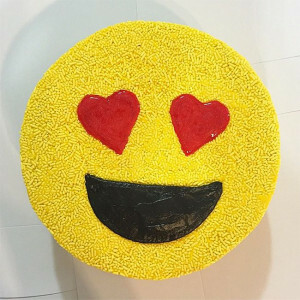 Get your pictures printed on the cake for a cuter way of saying ‘I love you’ or maybe include an actual message in the icing like ‘Be Mine’. 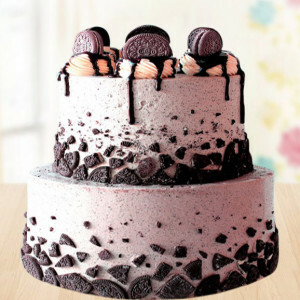 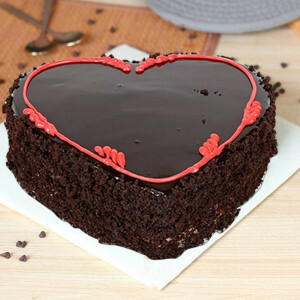 Order delicious cakes, include romantic Valentine Gifts along with the package, and we will deliver for you. 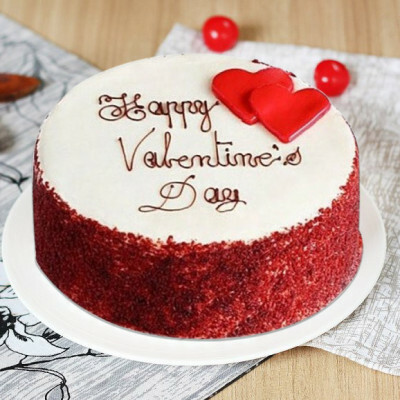 With a romantic ‘Red Velvet Cake Valentine’, include a heart-shaped floral arrangement, a box of Ferrero Rocher, maybe even a teddy bear, and we will deliver this Valentine Combo with your love, in impeccable condition. 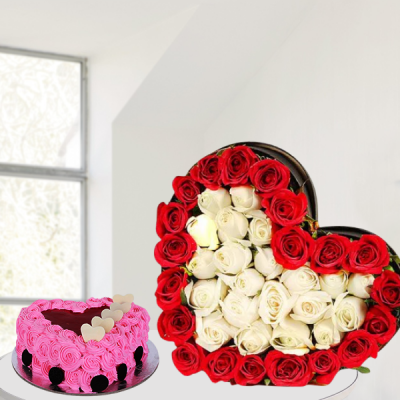 With their favorite designer Valentine cake, maybe include a bouquet of red roses, or if you want to send something long-lasting, get them a Valentine Plant like Desert Rose or Lucky Bamboo. 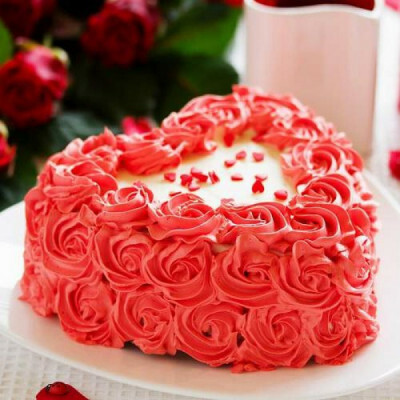 Send these gorgeous designer cakes and more every day for the entire Valentine Week this year, by ordering MyFlowerApp’s Valentine Serenades. 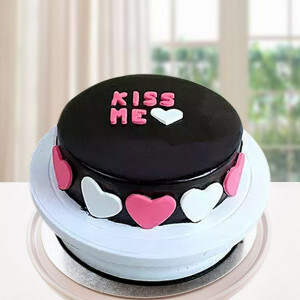 You can send gifts for 2, 3, 4, 5, 6, 7, 8 days of Valentine by booking them in advance. Articulate your love through the gorgeous yet delectable treats and send your love anywhere in the country, and abroad. 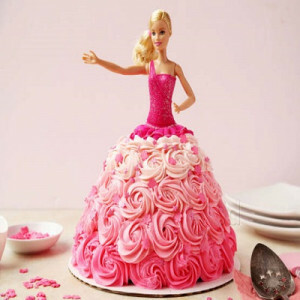 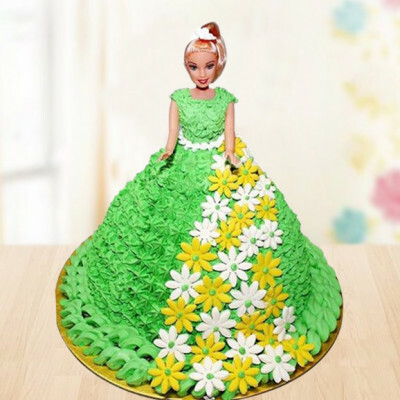 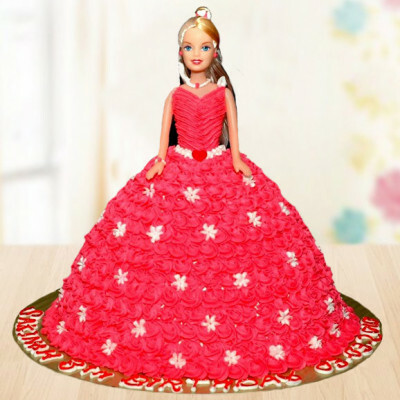 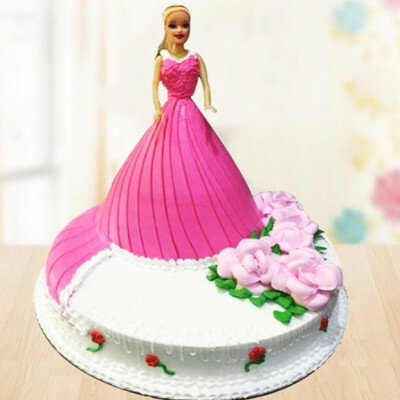 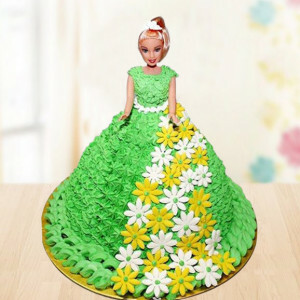 From the romantic Floating Hearts Cake to the heavenly Love Is in the Air Cake, send scrumptious delights anywhere in India, in the form of designer cakes for your Valentine. 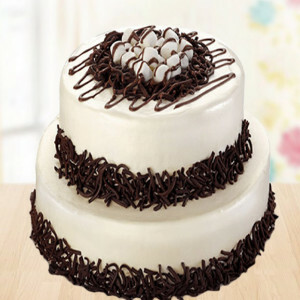 You can opt for express delivery and send them anywhere within 3 hours, or get same-day delivery. With MyFlowerApp, you can also plan the perfect surprise for your beloved by being their first thoughts on 14 February and sending their favorite cakes and more via midnight or early-morning delivery. 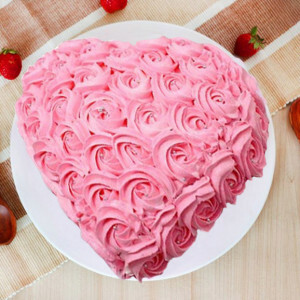 Send your affection, anywhere in the country or overseas, on this Cupid’s Holiday. 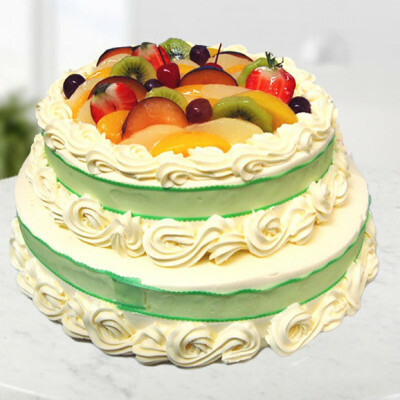 We cater to most countries, including Australia, Sweden, South Africa, Canada, United Kingdom, United States of America, Singapore, Malaysia, United Arab Emirates, Germany, and France.